The Walters Industrial Automation Division charters to reach the MRO, OEM, Systems Integrator, and Industrial Contractor marketplace. Solution products include Automation, PLC’s, Variable Speed Drives, Industrial Control, Motion Control, Sensors, and Energy Management. Walters Wholesale offers customers, like you, the opportunity for Hands-On product training in its, media enriched, Technical Training Centers. MRO, OEM, Water / Waste Water, Oil & Gas, Food & Beverage and so much more…the Industrial market in Southern California is as diverse as it gets. 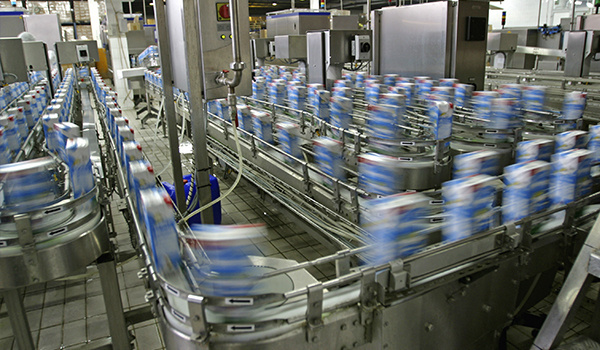 Whether you need a single E-Stop for your conveyor line, a full control panel or a complete automated system for your plant we can work with you to provide the right design and be your partner to find a solution that fits what you need. Walters has a dedicated Industrial Controls and Automation team with the knowledge and experience to get, and keep, you running. * Inventory displayed is accurate as of 04/25/2019 22:40 PDT.